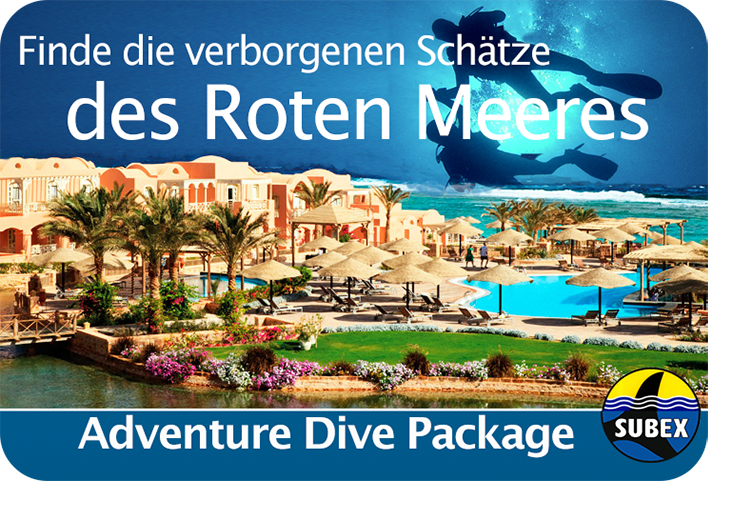 Book your diving holiday as a package! 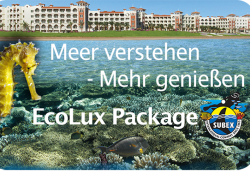 You don’t want to miss the comfort of a luxurious accommodation in a 5 star resort when diving & snorkelling? 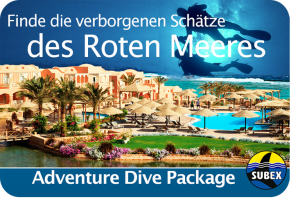 The SUBEX Adventure Dive & Adventure Snorkeling Packages at Radisson Blu Resort in El Quseir have something for everyone. 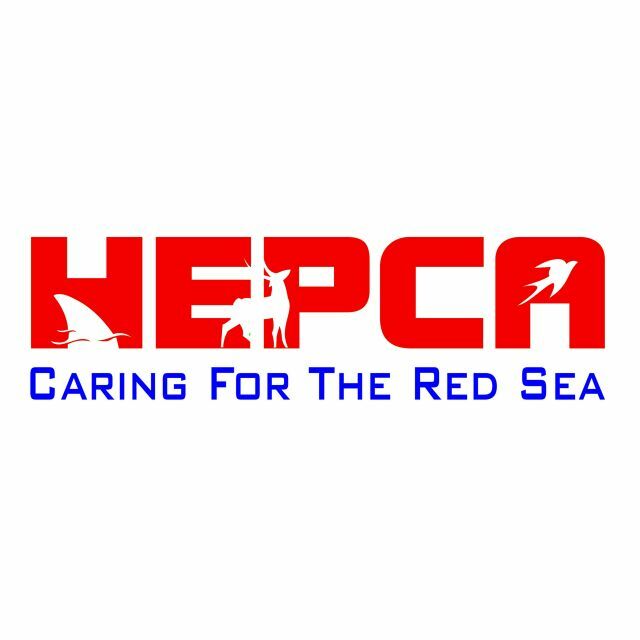 Of course, our highly qualified employees at the SUBEX base are looking forward to showing you the underwater world of the Red Sea in the usual SUBEX quality – fascination guaranteed! From the house reef to day trips by jeep or minibus to the beautiful divespots around El Quseir – this diving holiday package has something for everyone. Please note: Packages include hotel, visa, diving and transfers. All you have to do is book a suitable flight! Prices for 3 persons in double room and longer stay on request. 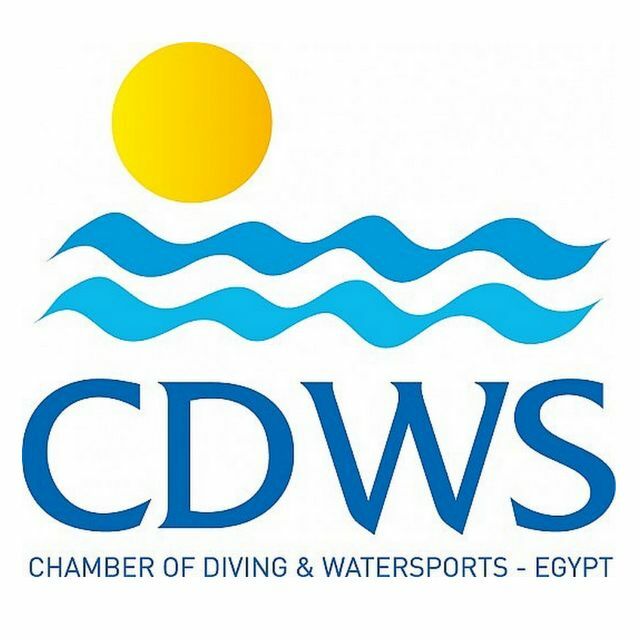 Payment is made cash in Euro to SUBEX at check-in at the dive center. For a binding booking a deposit of 150 € by bank transfer to SUBEX is required. The deposit must be paid up to 15 days before arrival in order to guarantee the reservation, the invoice for the deposit will be sent within 48 hours, after receipt of the prepayment we will confirm your binding booking. Dive holiday packages are offered in Euro. Please choose Euro in the currency selection.